Duncan Plant and Ponics first opened it’s doors in 1992, it’s since become the go-to gardening store for the mid-island. 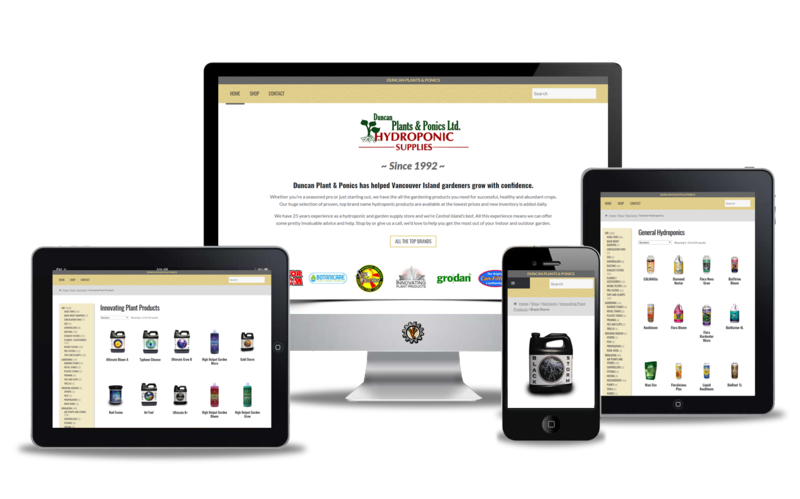 As a busy indoor and outdoor gardening supply store, they felt ready to expand online. 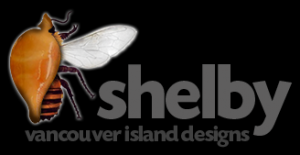 Build a minimalist style website that allows shoppers to easily browse products and order online.